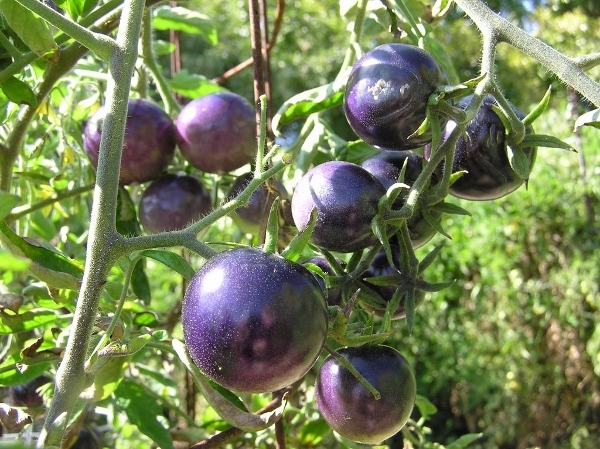 Purple Serrano is a very beautiful purple version of the Serrano with the typical bullet shape. 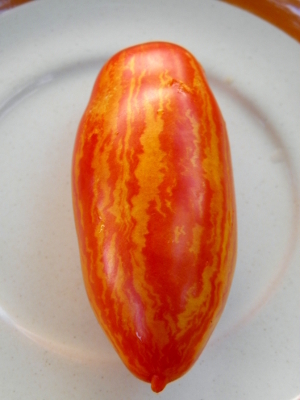 The variety originated in the mountains of northern Mexico. The plant, which has fuzzy foliage and large purple flowers, generally grows 1.5 to 2 feet tall. The peppers turn from green, to deep purple/black and finally mahogany red and make delicious salsa.